Hello, it will be an honor and pleasure to be part of the "V.I.P." team of the "AwesomeCars + Fun Maps". Probably my minutes are minimal than the one shown in the "GameTracker", but I think I have proved myself as my place in the rank list is #26. Maybe the server is among the best Fun Servers formed in Bulgaria. 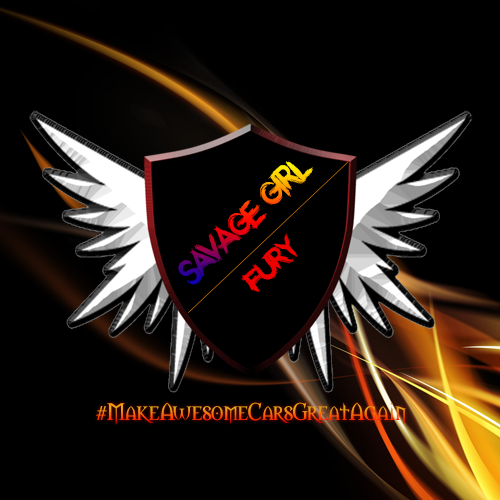 Let the "AwesomeCars + Fun Maps Team" decide on my post as "V.I.P."! Proof of the rank in the Server: ( http://prikachi.com/images.php?images/957/9246957b.jpg ) ! Last edited by Tyson on Tue Jan 16, 2018 9:49 pm, edited 1 time in total. Hello welcome to the forum, you have played these days be active on forum and server for more time and you will surely be a VIP best of luck. Hello tyson! First of all welcome to the forums! nice to see you here. I have seen you on server and i would like to ask you the same what TOXIC said , to play a bit more and be regular (both on server and forum). And your in-game activity should look like this. Hi and welcome to the Awesome Cars community! Well i didnt see you in server, but it seems like you pretty active! You are doing great and i liked that answer of the last question too! You have to be also active at forum and maybe we will see you in forum chat too! I think you will be great VIP ! Hello and welcome to the forums and thank you for your great application. Your rank in the server would not be taken into account because we only can afford to give free VIP to those who somehow gave, giving and will continue to give value over a long period of time to the server to the forum and to the people around it. Generally, you would get VIP if you played a lot every day in the server (like the image in the Saad's post) or playing less, but be more active on the forum/chat. I agree with my colleagues. If you continue like that, I am sure you will be VIP. Look at his steam profile avatar it's the same one which no apologies uses. I'm having a deep feeling that this guy is No Apologies. I would recommend you to boost the server and get VIP easy and fast without the hesitation of admin approval and waiting, thank you.